Here are two recipes being featured on YRTML this week. Enjoy. It was one such phase, where we both were totally into Soups & Salads, of every kind. 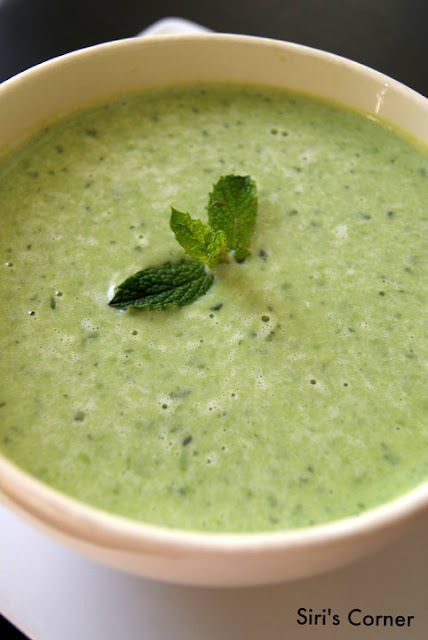 That is when, I tried Sala's Fresh Pea & Mint soup. In my recipe, I substituted fresh peas with frozen ones. The soup was very refreshing to the palate, in a way acted a de-tox from our usual carb-loaded dinner. Yummy.! wow, delicious recreations dear !!! 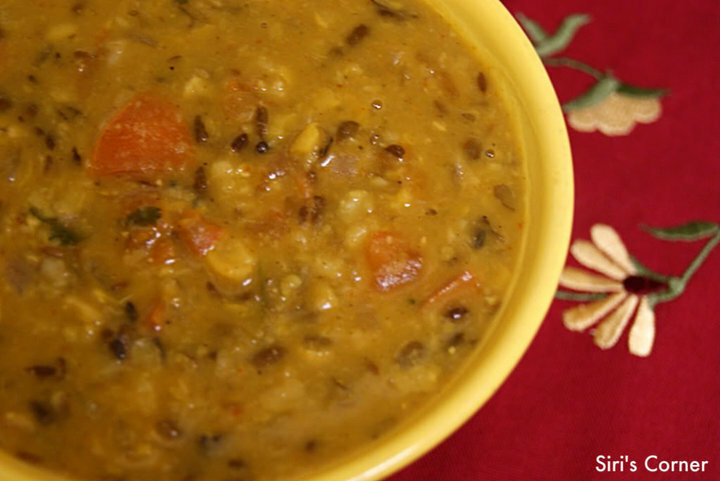 Oh Richa's dal is such a favorite in my home- and each time I thank her mentally for it :) Glad you tried it too!! Woww wat a comforting bowl of droolworthy soup..dal looks wholesome.. I have to try this Punjabi dal now. I read about it on Nupur's blog and now here. And the minty peas soup is sounding good since we still have a little bit of summer left. like both dishes..very colourful and yummy! Thanks for stopping by to say hello, Siri. Wholesome dal for hot phulkas. Wow I like this combination. Thank you for posting this recipe.